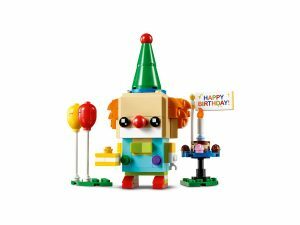 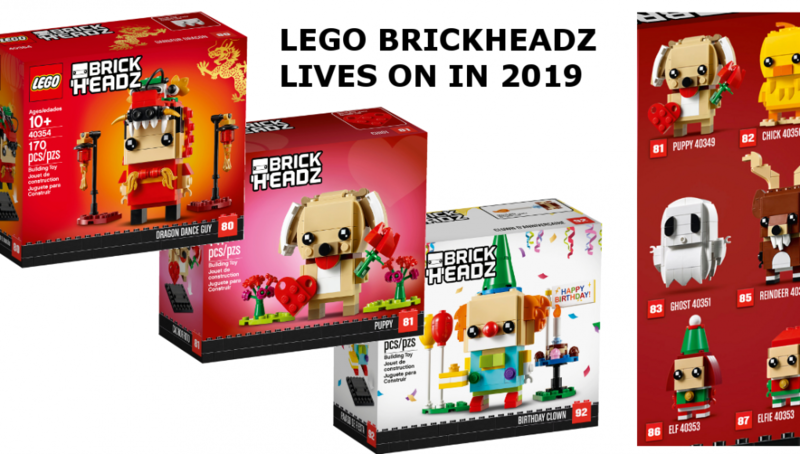 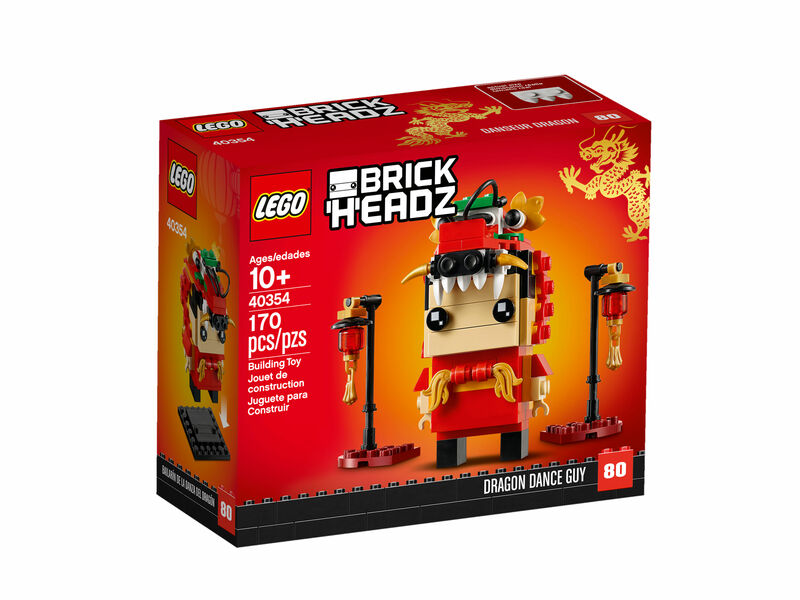 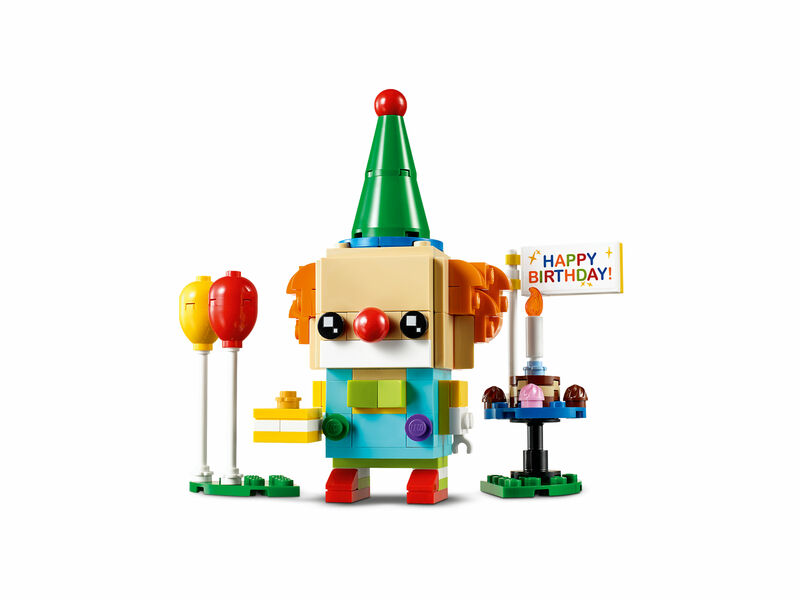  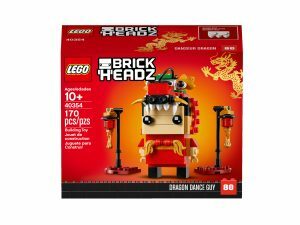 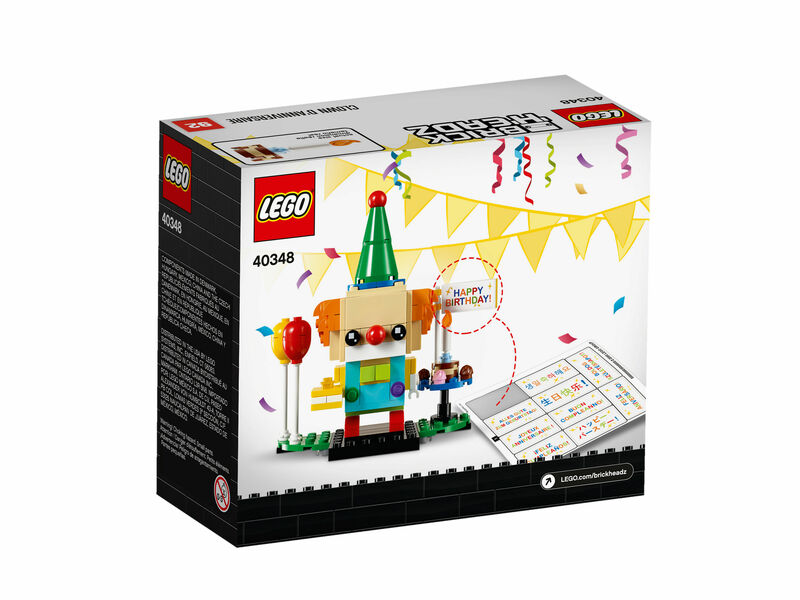 Contrary to a nasty rumour, Brickheadz will live on in 2019 and LEGO has uploaded images of several seasonal Brickheadz to their servers. 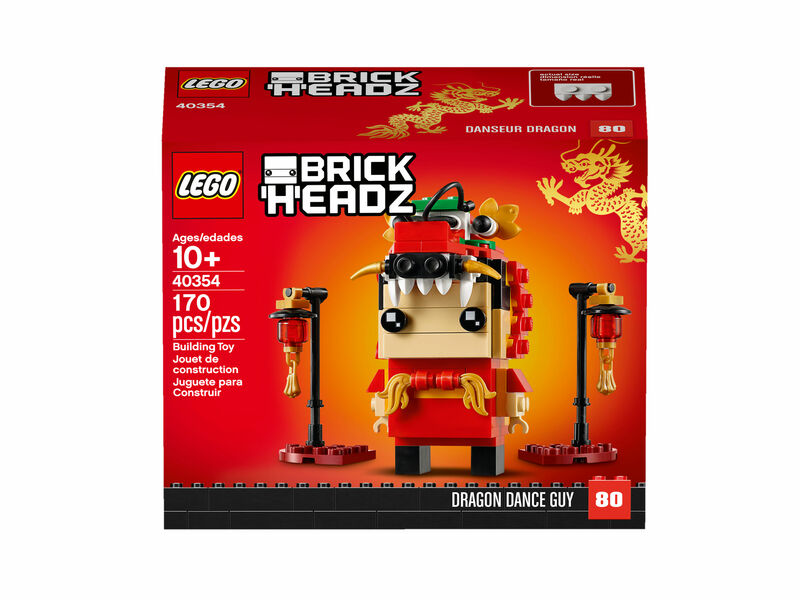 These include a Puppy for Valentines, Dragon Dance Guy for the Dragon Dance Festival? 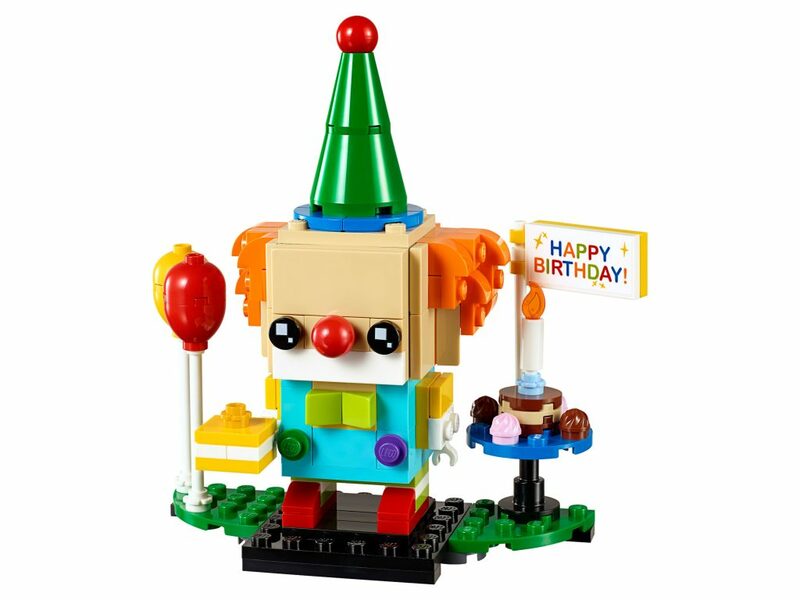 and also a Birthday Clown. 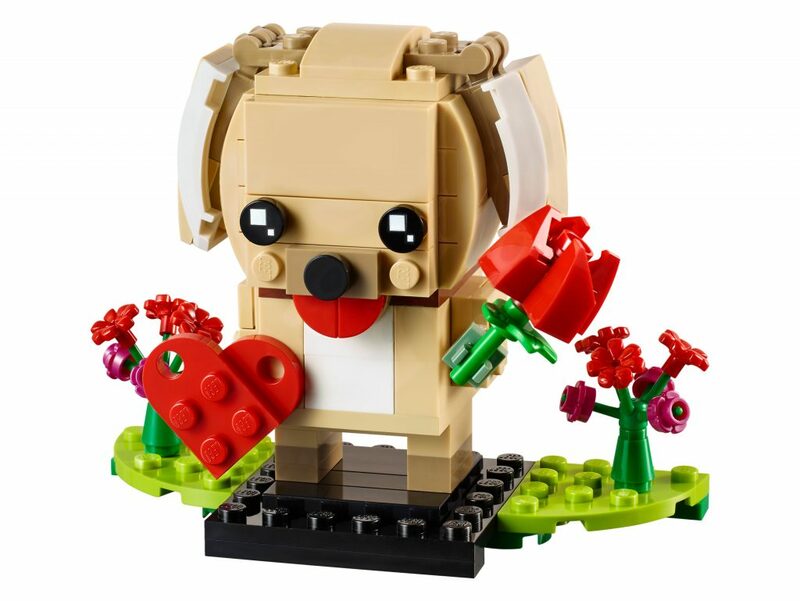 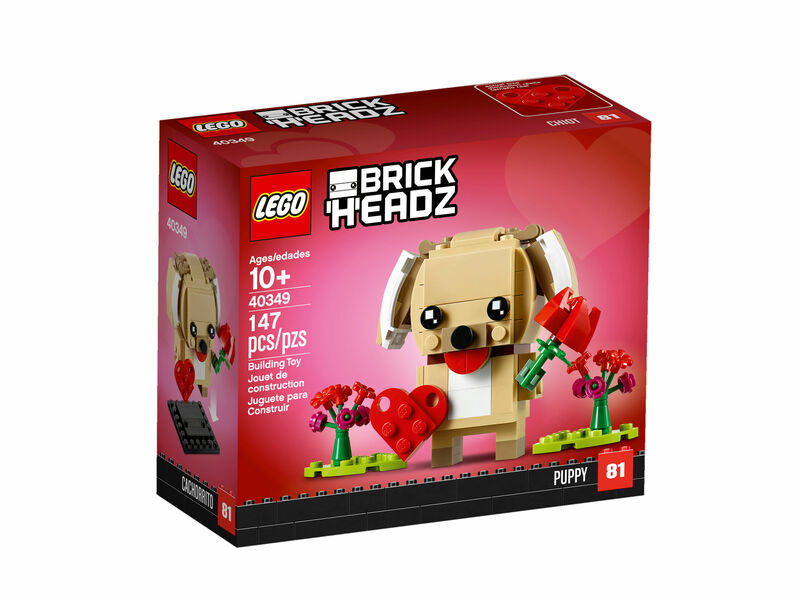 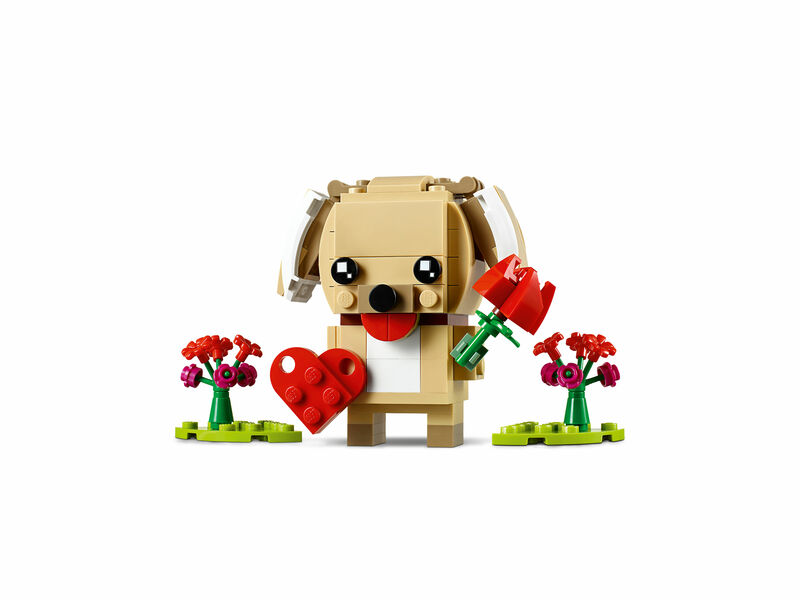 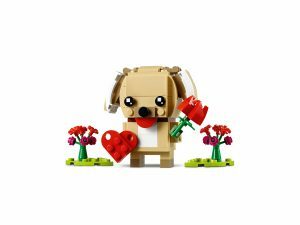 The Brickheadz for the traditional seasons are also previewed on the back of the box for the Puppy although it seems the Thanksgiving representative might be missing. 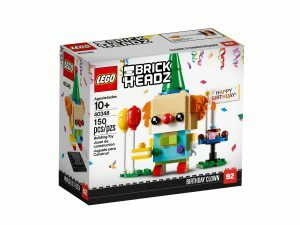 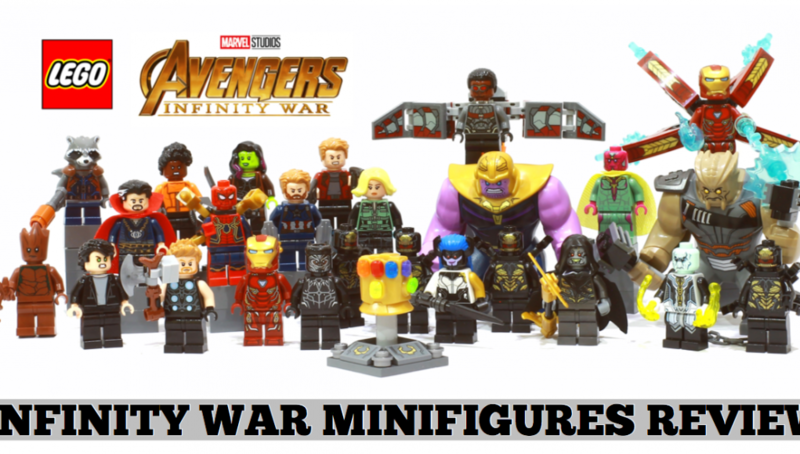 Thank you Promobricks for the heads-up. 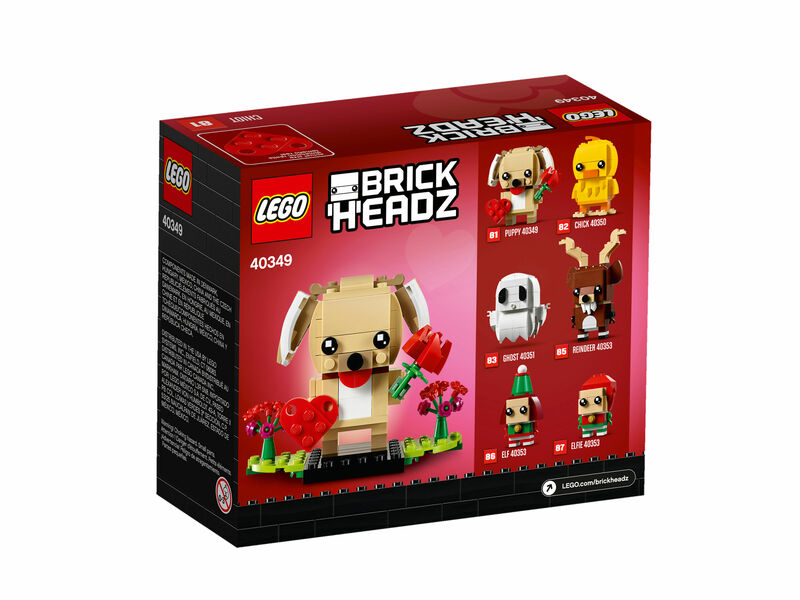 From the back of the box of the Puppy set, here is a preview of several other seasonal Brickheadz to be released. 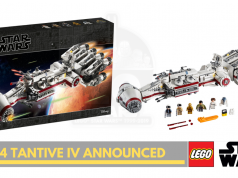 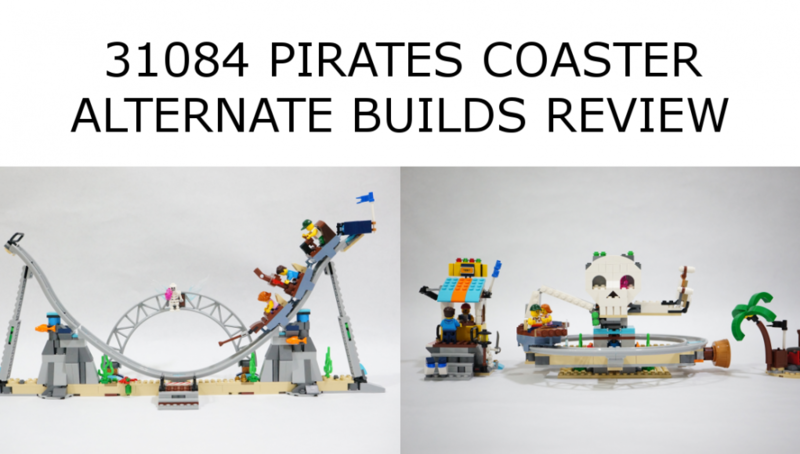 Sets will be released in waves throughout 2019 but the set for Thanksgiving (likely number 84) is curiously missing from the preview lineup. 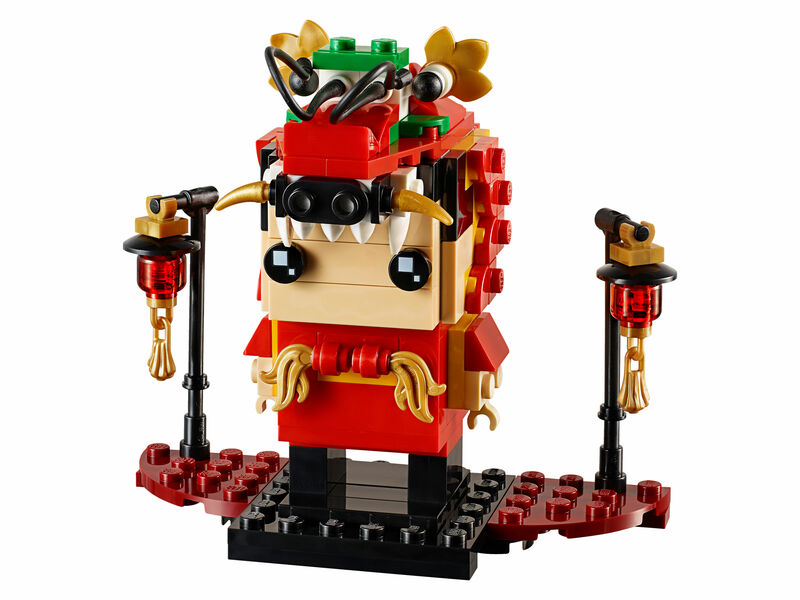 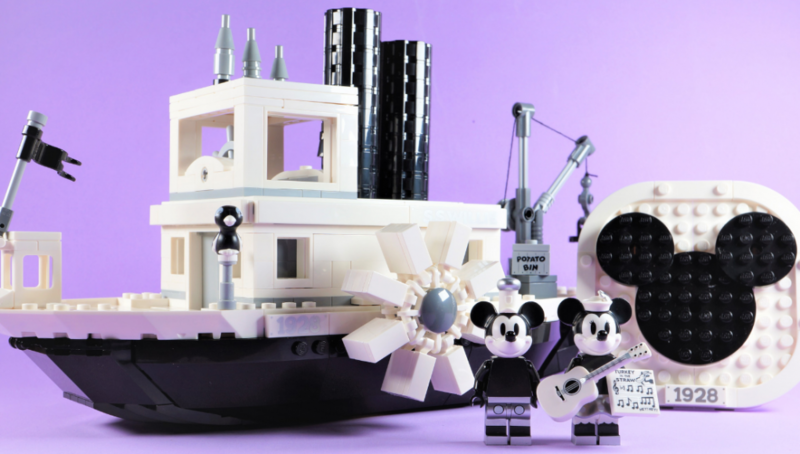 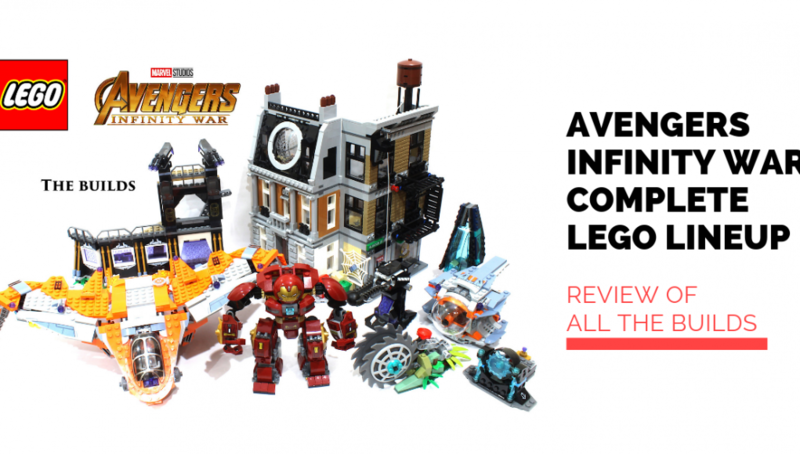 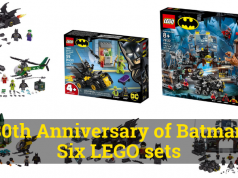 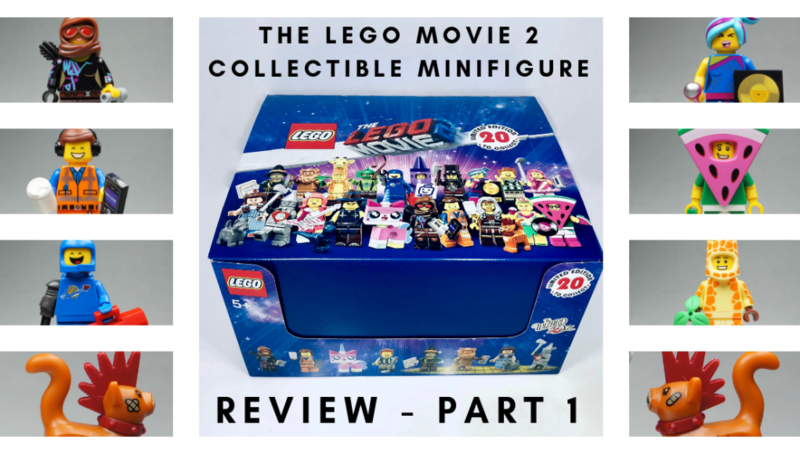 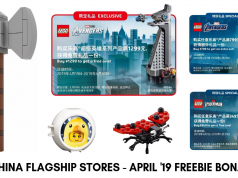 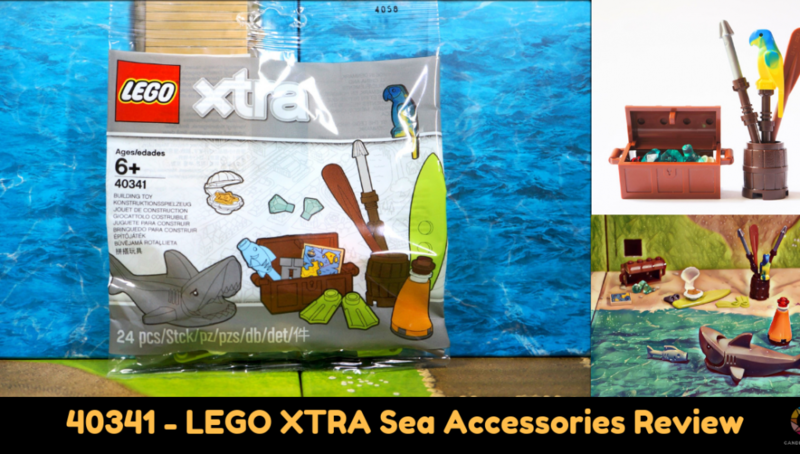 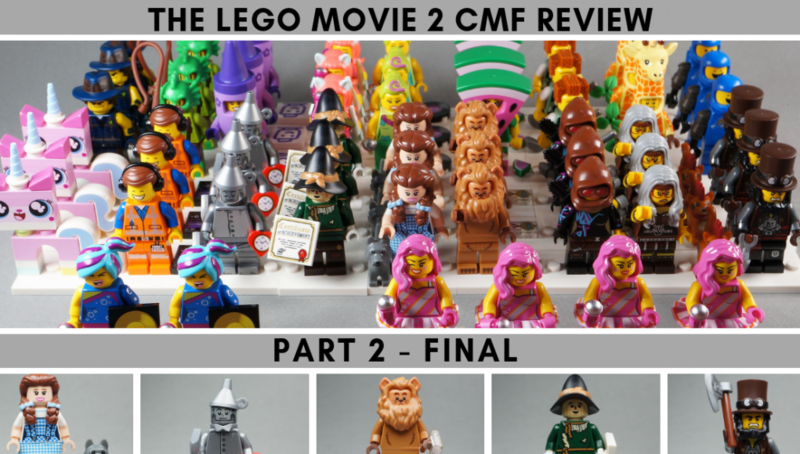 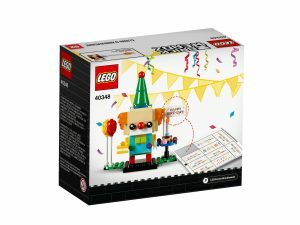 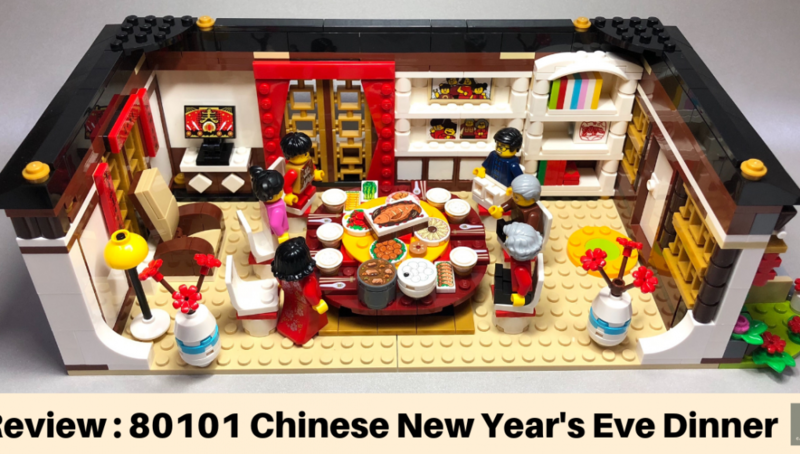 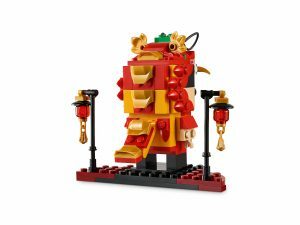 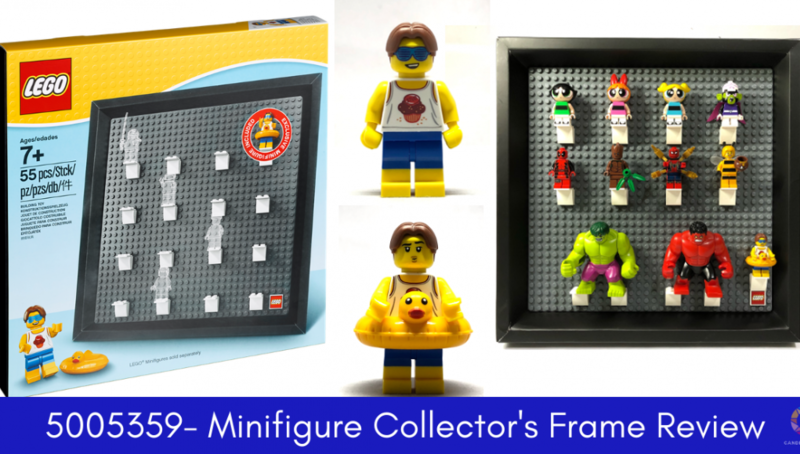 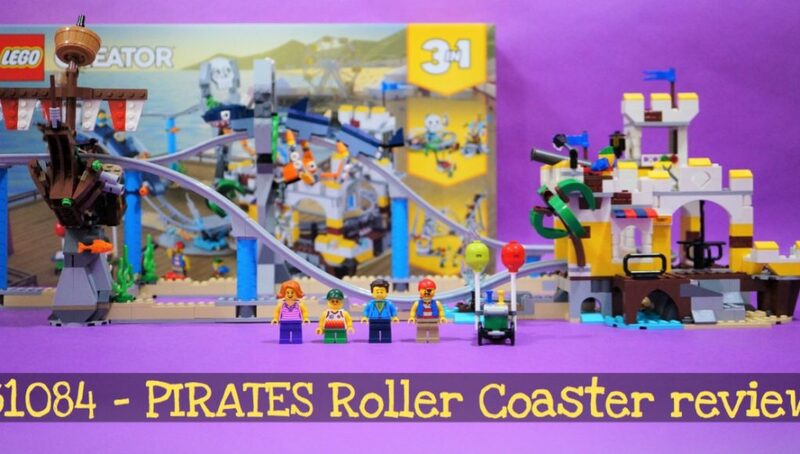 LEGO Store China previews a bountiful April 2019 freebie bonanza?